Posted on April 4th, 2019 at 2:49 pm. Posted on September 17th, 2018 at 11:31 am. Posted on June 20th, 2018 at 11:13 am. 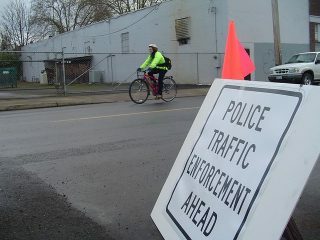 New PPB Traffic Division Captain Stephanie Lourenco. 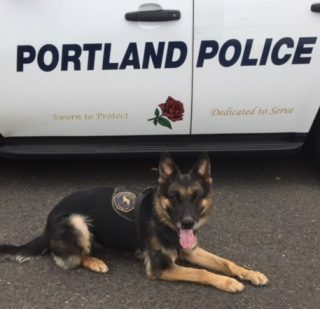 On June 28th, Portland Police Chief Danielle Outlaw will promote Lieutenant Stephanie Lourenco to the rank of captain of the Traffic Division. 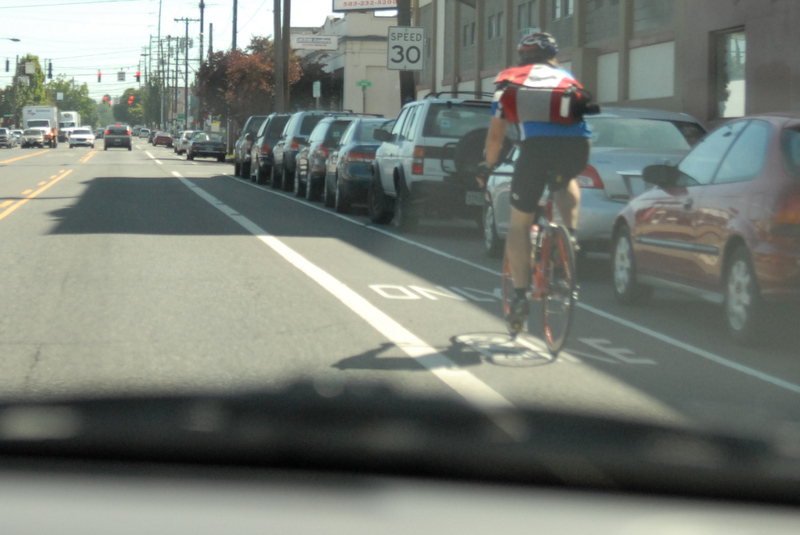 We follow that position closely here on BikePortland because it’s the Traffic Division captain who has the most influence over street safety and transportation-related issues. 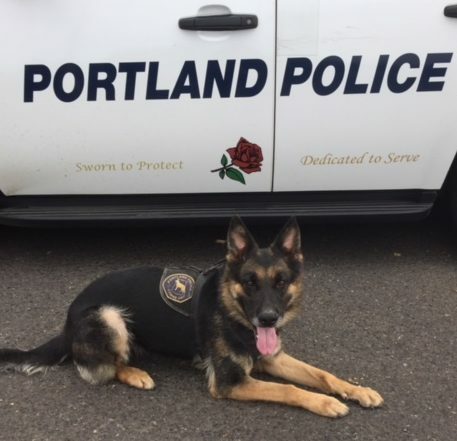 Lourenco will replace Michael Crebs, who is taking a position in parking enforcement with the Portland Bureau of Transportation. 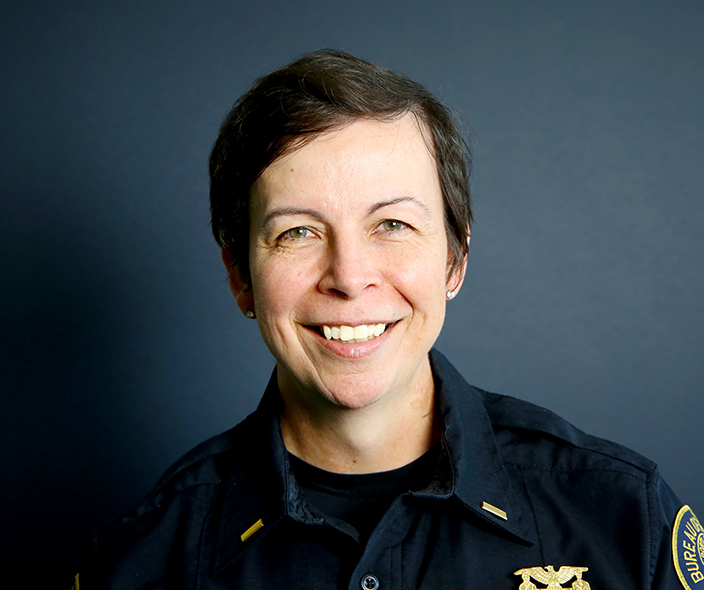 The promotion of Lourenco to Captain is notable for several reasons: Stephanie is the first transgender person in the Bureau’s history to hold that rank, the first non cis-gendered person to lead the division since at least 2005, and just the latest in a long-running trend of short-lived captains at the Traffic Division. Since I started keeping track we’ve had Bill Sinnott, Marty Rowley, Vince Jarmer, Larry O’Dea, Eric Hendricks, Bryan Parman, Todd Wyatt, Eric Schober, and Michael Crebs. 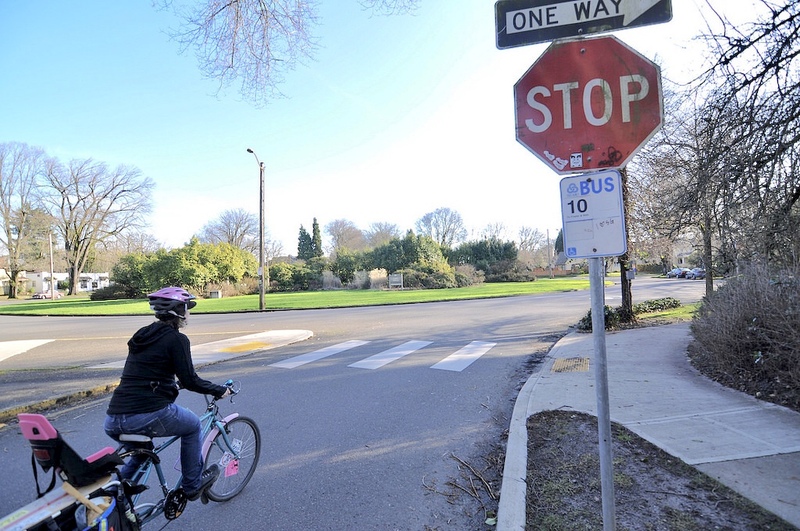 This frequent turnover makes it much more difficult to establish the the type of relationships with city staff, advocacy groups, and the community-at-large that we need to fix complex problems. Posted on May 10th, 2018 at 1:15 pm. 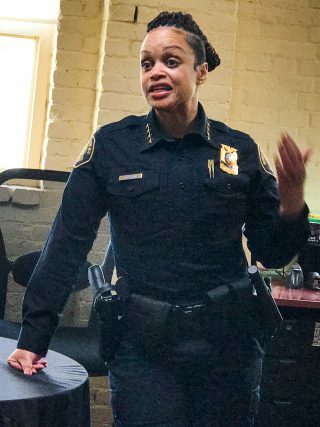 Portland Police Chief Danielle Outlaw attended an informal reception at The Street Trust last night. Portland’s 48th Police Chief doesn’t ride a bike because she thinks it’s too dangerous. But her path to pedaling began last night. Danielle Outlaw shared her fear of cycling in traffic and other thoughts with a small group of people at an invite-only reception hosted by The Street Trust at their headquarters on NW Glisan Street in Old Town last night.